The Foundation for LPS works in partnership with Lincoln Public Schools to identify top priorities for students that can be enhanced and strengthened through community engagement and philanthropy. The Career Academy, a partnership between LPS and Southeast Community College brings a unique approach to addressing our community’s skilled and technical workforce needs. This project brings education and industry together to create high quality, hands on experiences backed by the rigor of academic credentials and certification. Sixteen career pathways representing hundreds of Southeast Nebraska industries are taught at TCA, but what makes the project special is the high level of engagement from local industry leadership. Opportunities to support students through internships, mentorships, equipment contributions, scholarships and field trip support is available. The Career Academy showcases all that partnership can accomplish, and the Foundation is proud to be involved in its launch and growth. 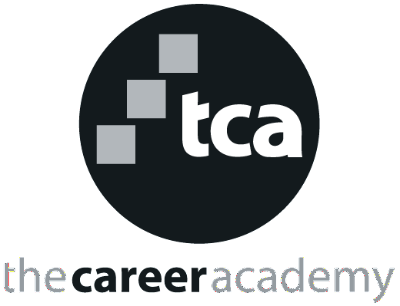 Call Wendy today at (402) 436-1612 to learn how you can help learning come alive through TCA Sponsorship. Give students an opportunity to participate in rich career exploration experiences. Provides valuable field trips, competition and conference registration stipends, access to special projects and business and industry leader exposure. Funds to provide students in need with financial support to defray cost of classes. Specialized equipment that allows teaching specifically designed curriculum related to the career pathways. Allows for The Career Academy to put funding where they need it most.